Some 60,000 attendees from 100 countries are expected to attend the seventh edition of Mobile World Congress Shanghai (MWCS), with the event’s theme – Discover a Better Future - speaking to “how mobile is connecting everyone and everything to a better future”, GSMA chief marketing officer Michael O’Hara explained. In an interview with Mobile World Daily, O’Hara said this year’s MWCS theme will be reflected across the show, “from the conference to the exhibition and everywhere between”. Discover a Better Future highlights what the industry is doing to help achieve the UN’s Sustainable Development Goals, as well as how mobile is “revolutionising industries and improving everyday lives, creating exciting new opportunities while providing lifelines of hope and reducing inequality”, he said. Encompassing that very theme, O’Hara is expecting that “intelligent connectivity” – leveraging 5G, the internet of things, artificial intelligence (AI) and big data to deliver “a smarter and more sustainable future” – will be a major topic of this year’s event. “You’ll hear more about this in the opening keynote session, you’ll see it in demonstrations at the GSMA Innovation City. These foundations of intelligent connectivity will be amongst the hottest topics of the show,” he said. Of course, 5G as a standalone is also expected to be big this year. GSMA’s Mobile Economy Asia Pacific report, released today, projected that the region is on track to be the world’s largest 5G market by 2025, with around 675 million connections, pioneered by countries such as Australia, China, Japan and South Korea. O’Hara believes there will be a big focus at the event on what the technology will deliver for consumers and how it will transform a range of vertical industry sectors. O’Hara was keen to highlight that MWCS, like MWC in Barcelona, is a global show, but there is of course a distinct emphasis on the Asia-Pacific region. 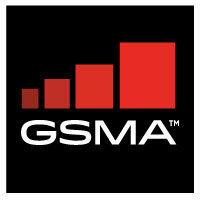 The event also maintains a consumer element that GSMA’s other events do not have. He highlighted some of the new features introduced at this year’s event. The new NEXTech Hall will showcase technologies such as virtual reality and augmented reality, as well as AI and robotics. The GSMA is also extending the Women4Tech programme to Shanghai, after successes in Barcelona and last year’s MWC Americas event in San Francisco. 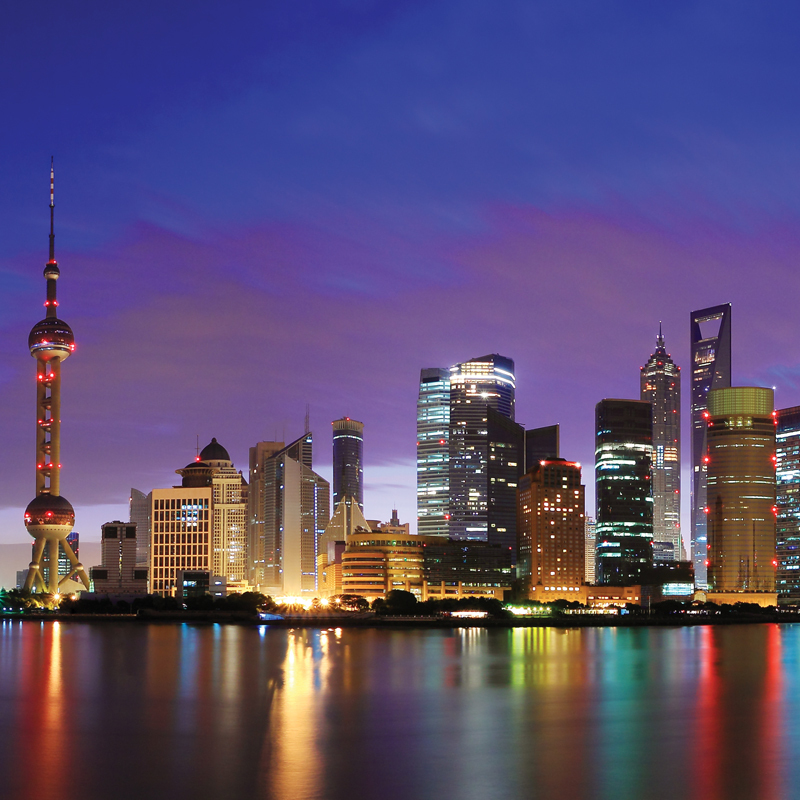 There will also be an increase in the number of co-located and partner events being held alongside MWC Shanghai, “offering attendees a wider range of experiences than ever before”. “One particularly exciting event is the Migu Health and Fitness Festival, which highlights the intersection of sports, entertainment and technology,” added O’Hara. On the conference agenda, O’Hara said he was excited about a new concept introduced called the “Leaders Stage”, which will explore “wide-ranging trends that are shaping the mobile future”. Session topics include digital society, blockchain, cyber security, big data, mobile payment technologies and others.